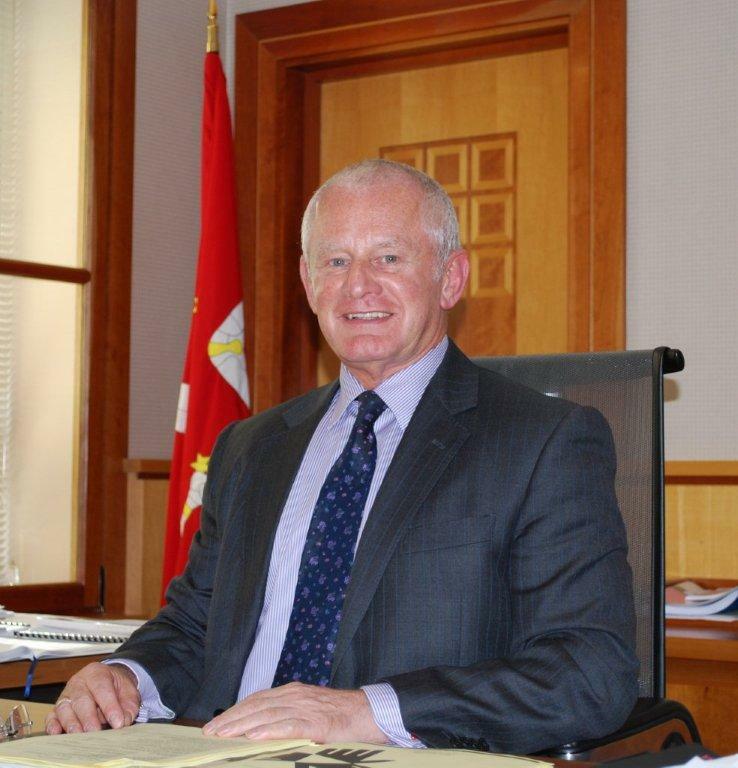 In startling news from Tynwald yesterday, Chief Minister Allan Bell revealed he is considering reform of the structure and systems of the Council of Ministers. As usual, the nitty gritty of this has yet to be spelled out: will it mean that there will be changes to or a reduction in the number of government departments which have a minister? There’s been an early hint that the Department of Health and the Department of Social Care may rejoin forces, for instance. Or does Mr Bell just mean that he should try to get the ministers to think a little bit more about what’s going on outside their own doors, to avoid the ‘departmental silo’ thinking as he has branded it? Where will it all fit in with the Scope of Government reforms that are still gestating? You can’t help but feel a little sense of irony about Mr Bell’s criticism of this silo mentality in his departments. Most of us have been saying it for the last two years, but obviously as the man who runs the Council of Ministers, it’s taken him a little bit longer to have spotted it. It would have been nice, perhaps, to suggest this broader thinking a little earlier in his tenure, maybe before telling each department to make major savings, so that more attention was given to the knock on effects of certain cuts. For instance social care decides to close a care home – did anyone assess the knock on effect on the health service? Education has borne the brunt of a number of cuts – how much thought was given to the longer term effect, both in social and educational terms, prior to allowing Peter Karran to close nurseries? I have some sympathy for the departments themselves, the message coming back from the ringers in the Bell Tower is that while he gives an outline of the tune, there are times when the full manuscript of what he wishes to hear seems very hard to lay your hands on. Which means you only find out you have hit a wrong note when he tells you afterwards. So perhaps Mr Bell’s signaled intention to have a ‘radical restructuring’ of the Council of Ministers is an indication that he’s going to give a clearer picture to all and do a little more to make sure that as well as being clearer, that picture is bigger and covers everyone. But there is also no doubt that this situation has been allowed to happen by the man at the helm. We should welcome any move to create a more holistic approach. But it would be nice for all involved to know, when the time comes, exactly what that approach is. I like the work of Claude Monet, but in terms of politics, Mr Bell needs to stop painting an impressionist picture – all blurred lines allowing different people o create the image they want in their mind – and go for the sharp realism of the likes of our own Dr Jeremy Paul so we know exactly what we’re looking at. Gallery | This entry was posted in Isle of Man, Politics and education and tagged Allan Bell, Council of Ministers, government, House of Keys, Isle of Man, MHKs, reform, Tynwald. Bookmark the permalink.